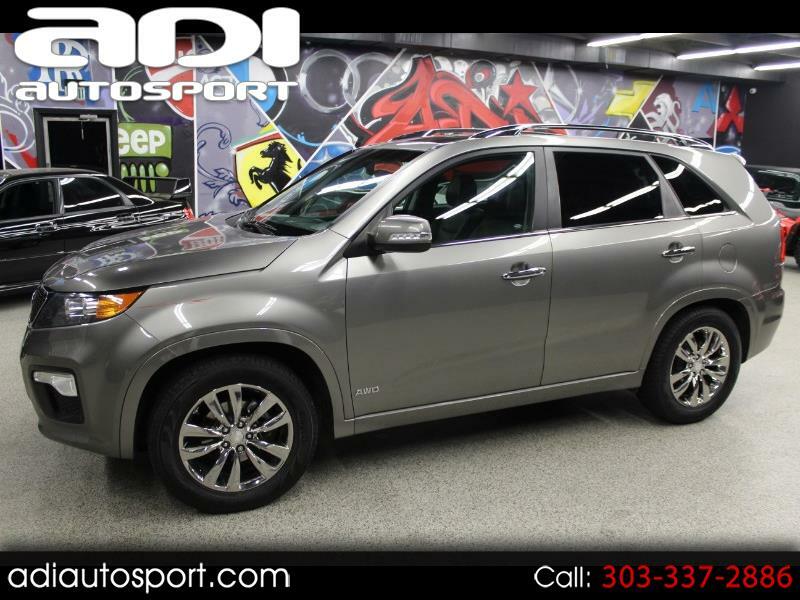 **THIRD ROW SEAT**NAVIGATION**LEATHER**KEYLESS** Just in is this super nice Kia Sorento absolutely loaded up with options! It has leather power heated seats, navigation, Rockford fosgate stereo, panoramic sunroof, backup camera, third row seating and more! Feel free to call us for more information or come in today for a drive.